Multisensor cameras boast various advantages, among them coverage of wide areas with fewer devices and reduced installation and maintenance cost. But as with all other IT or electronic devices, there are various things to consider when selecting a multisensor camera. At the same time, there are certain installation tips that the user/installer may find helpful. Basically, choosing a multisensor camera requires an understanding of the user’s own needs and requirement. The following are some of the factors that the user should look at when choosing the device that best suits them. Multisensor cameras come with either fixed or adjustable lenses. For the former, cameras allow 180-, 270- and 360-degree field of view. “Users should pick a camera with the FOV that best matches their use case. For example an open square or parking lot can benefit the most from a 360 degree, and a long street will only require 180 degrees,” said Saleh Makarb, Product Marketing Manager at Dahua Technology. A multisensor camera with adjustable lenses, meanwhile, allow the user to see several directions at once. “An adjustable multi-directional camera provides more flexibility in situations where you don’t require a continuous view, but would rather use the camera to look at specific areas. In this case, each camera can be adjusted independently. One camera can face the doorway, while the other cameras are used to view specific areas of a large room,” said Bob Mesnik, President of Kintronics. If the area to be surveilled has a lot of movements, then choosing a camera with good compression would be a good way to save bandwidth and storage space. “When combining smart coding and H.265 compression, we are able to deliver a lower bit rate from the four 4K cameras than a standard 4K camera at H.264. The four repositionable lenses can reduce blind spots and monitor a variety of intersection shapes in city centers,” said Karen Sangha, Field Marketing Manager at Panasonic. For outdoor applications, the camera should be resistant to harsh weather and vandalism. “An IP66 rating (or higher) is ideal for cameras installed outdoors that can be subject to extreme weather conditions,” said Jeff Whitney, VP of Marketing at Arecont Vision. Sangha of Panasonic, meanwhile, mentions their ClearSight Coating technology. “It’s unique to Panasonic and aims to repel water drops to enable the camera to capture clear images even when it is raining. The ClearSight coating is also effective at repelling dirt, which reduces the frequency of cleaning the dome cover. This makes them particularly suitable for capturing evidential grade images even under challenging of conditions, such as use in city surveillance,” she said. Also in outside applications, it would be ideal if the multisensor camera has good WDR and lowlight performance to address various lighting conditions. “Multi-sensor cameras are still security cameras that need to extract information from scenes with challenging lighting conditions. So, you should look for adequate resolution for the detail you need, good enough low light and wide dynamic range performance and for cameras that can adapt to these changing conditions dynamically,” said Kevin Saldanha, Principal Product Manager for Imaging at Pelco by Schneider Electric. “If the area to be captured has simultaneously shaded and bright light conditions, wide dynamic range at 120dB usually provides the best visual balance. If the end user demands clear color images in an area with poorly-lit conditions, it would be prudent to find a model with LED illumination built into each gimbal of the multi-sensor camera,” Whitney said. Generally speaking, with one cable and one IP address, a multisensor camera is easy to install – a draw that attracts users in the first place. But there are still installation tips that installers and users can find helpful. “Panoramic multi-sensor cameras are best mounted higher than 3 meters and at least 3 meters away from moving objects in the scene to capture wide field of view. Multi-directional cameras need to be mounted in locations from which you can cover the targeted areas of interest,” Saldanha said. “The correct tilt and positioning of both multi-sensor and multi-adjustable cameras are critical to get the maximum coverage of an area – for example, not placing the camera right next to a wall since the lateral views will be completely covered,” Cheng said. Again, a full understanding of what the customer’s needs are is an important prerequisite. “We usually start with the requirements and expectations of the customer before we suggest installation locations. It is important to understand what the customer expects to see. Sometimes there are unreasonable expectations. For example, these cameras are not the best for identifying a license plate that is 10 meters away,” Mesnik said. With the number of senior citizens increasing and a lot of them opting to live at home rather than in a nursing facility, how to care for them in a home setting has become a top priority for governments and care providers. In this regard, technology can help, and many countries in the world have already adopted related products and solutions. Needless to say, aging has become a phenomenon across the globe. According to figures by the United Nations, the number of older persons — those aged 60 years or over — is expected to more than double by 2050 and to more than triple by 2100, rising from 962 million globally in 2017 to 2.1 billion in 2050 and 3.1 billion in 2100. The study also suggests globally, population aged 60 or over is growing faster than all younger age groups. Amid this trend, providing care for seniors so that they can live with independence and dignity has become a top agenda for both public and private sector players. More and more, nursing homes and assisted living facilities have sprung up to accommodate the elderly, providing care for them. Despite this, there are still senior citizens who opt to stay at homes due to the comfort and convenience factors. And thanks to technology, seniors can be better taken care of in their homes via telehealth or remote monitoring solutions with which healthcare professionals can monitor individuals’ vital signs and provide immediate assistance should something happen. Meanwhile, various smart home technologies can help make home living easier for seniors. Voice assistants can provide information and even serve as agents that keep senior citizens company so they don’t feel lonely or isolated. In fact, these technologies are already seen in several countries around the globe. The following are some examples. According to a post by the European Commission, a EU-funded Smart Service Power project has developed an internet of things (IoT) platform – mainly accessible via natural language assistance software – for use with internet-connected sensor technologies to help the elderly live independently at home for as long as possible. The platform is now being trialed in the German cities of Dortmund, Duisburg and Arnsberg. According to an article by the US News and World Report, Nordic countries, including Sweden, are quite advanced in this regard. Among the technologies deployed in Swedish homes cited by the article are: smart health care systems that can track seniors’ food intake, sleep patterns, heart rates and other daily habits; and smart medicine dispensers that can track medicine intake, compare data with a symptom log and improve compliance. Japan, being an aging society, is home to some of the most advanced technologies that help with seniors living at home. According to a post by Web Japan, “monitoring support robots” using communication and IoT technologies are set up in several locations in the senior citizen’s house and measure motion, temperature, humidity and light levels via built-in sensors. Also according to the post, sensors attached to household appliances collect data that give a pattern of daily activity for the senior citizen; family members receive an alert via email if there are any abnormalities such as a vacuum cleaner that is switched on for several hours. OPTEX has welcomed a change in regulation that will enable its indoor and outdoor dual-technology (dual-tech) X-5 Sensor range to be distributed and installed in Germany. 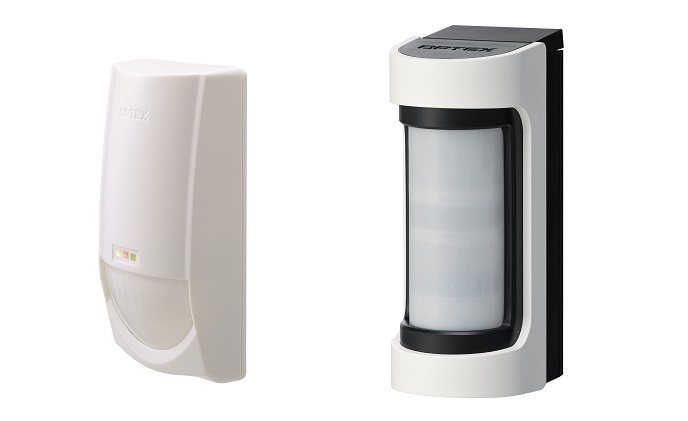 Dual-technologies (dual-tech) security detectors provide a combination of passive infrared and Microwave technologies to improve performance and reduce the likelihood of unwanted alarms in more challenging environments (e.g in very strong sun light, or sites likely to attract wildlife). Until recently, X-5 dual-tech intrusion detection sensors – which has a microwave emission power of 10.525GHz – could not be used in Germany. This has now changed with an amendment to the regulations announced through the Bundesnetzagentur and published in a formal document, 87/2018. Germany is now one of a group of European countries using the X-5 frequency: Belgium, Denmark, Greece, Italy, Luxembourg, The Netherlands, Spain, Sweden, Iceland, Norway, Switzerland. UNION has launched CodeGUARD 5, the first access control device available to meet the new BS 8607 grade 5 standards. Grade 4 – previously the highest level – could only meet the required standard with the help of an additional integral locking unit. In contrast, a grade 5 device such as CodeGUARD 5 delivers a ‘one-stop’ security and access control solution, where the latch and lock are integrated and tested together. As a result, CodeGUARD 5 offers users an automatic deadlocking unit, whereas a grade 4 product is reliant on key holders to lock a door. Featuring BSI Kitemark certification, CodeGUARD 5 provides access control and security in a single package, delivering assured protection for securing people, assets and data, while offering the convenience of access control without the need for wiring. 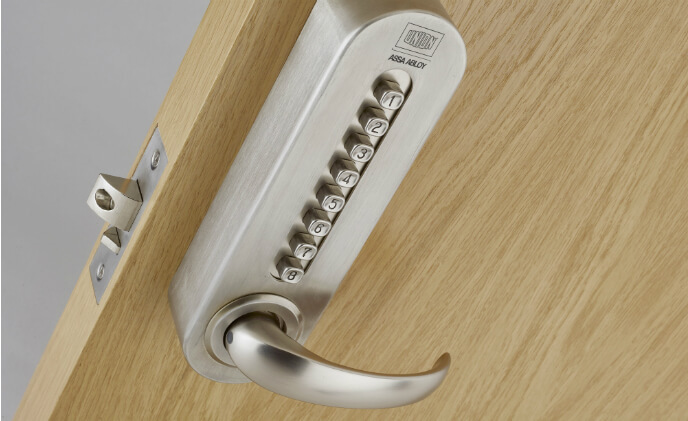 One of CodeGUARD 5’s key features is its 20mm deadlocking latch. This means it will not succumb to the kind of physical attacks that mechanical push button locks typically undergo, such as a crowbar being placed between a frame and lock to force a door open. Furthermore, the mechanical push button lock system is secured through more than 2,000 code combinations. Unlike its competitors, the unit is also always supplied to customers with a passcode different to the standard factory settings, for optimal security. Providing extremely high corrosion resistance, the new CodeGUARD 5 solution is also ideal for perimeter security applications. The system has undergone a salt spray test for 240 hours to demonstrate its capabilities in highly corrosive environments, with its aesthetics and performance unaffected over time. Suitable for 30- and 60-minute timber fire doors, and 240-minute metal fire doors, CodeGUARD 5 is offered with universal handing and fixings, so the system is easy to order and specify too. This is all backed by a three-year guarantee, offering the kind of high-quality product assurance that customers have come to expect from UNION. Karen Hubbard, Product Manager at UNION, said: “Whatever the application, CodeGUARD 5 delivers unmatched strength and durability. Building on our reputation and heritage, which dates back to 1840, CodeGUARD 5 is the toughest push button lock available, meeting the latest grade 5 standards for BS 8607. “The solution brings together security and access control as has never been seen before – protecting people and assets even under determined and prolonged attack. 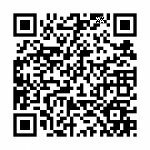 CodeGUARD 5 comes with more than 2,000 code combinations, offering a huge advantage over many competitor products where pre-set factory codes have been a real weakness in the past. “This is all complemented with a smart and stylish finish, with CodeGUARD 5 featuring an ergonomically-designed handle that would suit any modern environment. Governments across the Asia Pacificregion are keen to implement smart city projects. Here is a look at some major initiatives from the perspective of Arup planning consultant, Brice Richard. 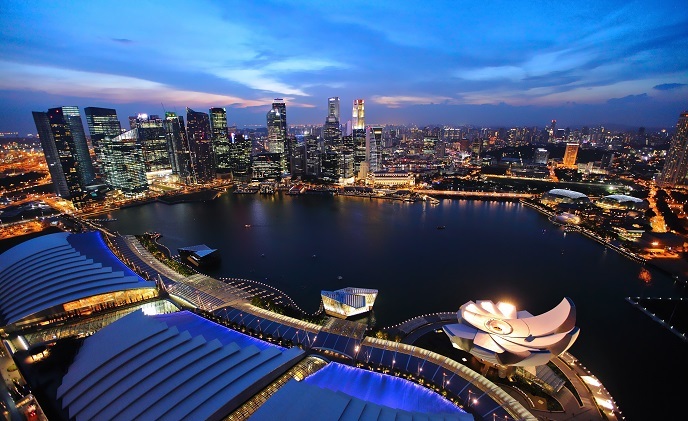 The Asia Pacific region is home to some of the world’s fastest growing cities. Four among them that have seen significant investments in smart city projects are Singapore, Hong Kong, Sydney, and Melbourne. According to Brice Richard, Digital Leader at Arup Singapore, the consultant that worked in the development of these cities, the key focus areas differed based on their requirements. “We’ve worked with the Singapore Housing Development Board (HDB) in defining their smart city and smart public housing strategy,” Brice said. In Hong Kong, Arup led the Smart City Kowloon East feasibility study to transform a decommissioned airport and old industrial area into Hong Kong’s new Central Business District. In Sydney and Melbourne, the focus of some of Arup’s projects was in developing places of innovation and collaboration that would attract and empower knowledge-intensive industries, start-ups and entrepreneurs. 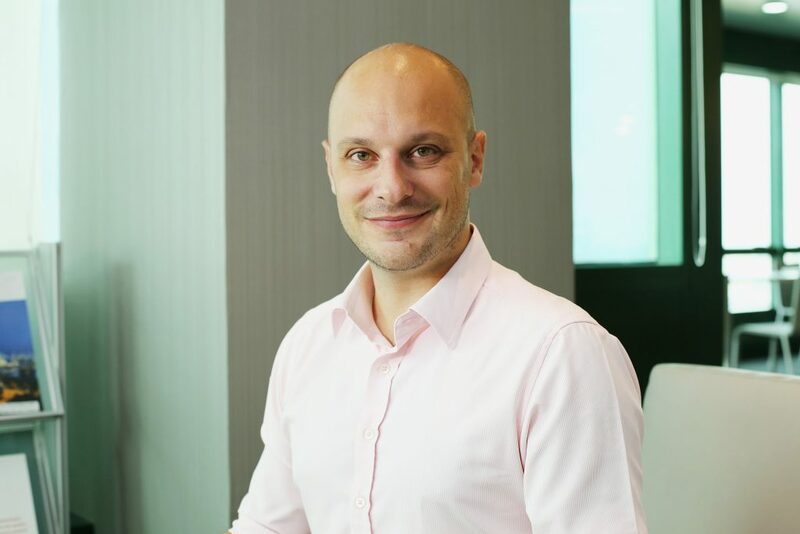 Brice Richard, Digital Leader,Arup Signapore Zeroing in on a focus area is critical to smart city projects. This is either done by the city authorities before bringing in a consultant or decided after discussions with them. Talking about Arup’s experience, Brice said that for several of their projects, the consultancy was brought in at an early stage of the planning and this led to them involving more in the identification process. Hong Kong, notably, was a case where Arup was involved both at the visioning stage, and later on in the implementation steps. Usually, when it comes to smart city development, end users focus excessively on technology, and often get distracted by fancy gadgets, like virtual reality or drones. However, many forget that being ‘smart’ is not necessarily implementing complex technology. It also involves sound architecture and design, urban and transport planning, sustainability strategies, just to name a few. It is the combination of all these disciplines working together toward the realization of a “Smart Vision” that makes a city, a district or a building really smart. For example, in one of its projects, Arup proposed 48 smart solutions that could potentially be implemented on the ground. However, they collaborated closely with the architects and landscape designers to ensure that these technologies were resonating with and enhancing the architectural vision of the place. 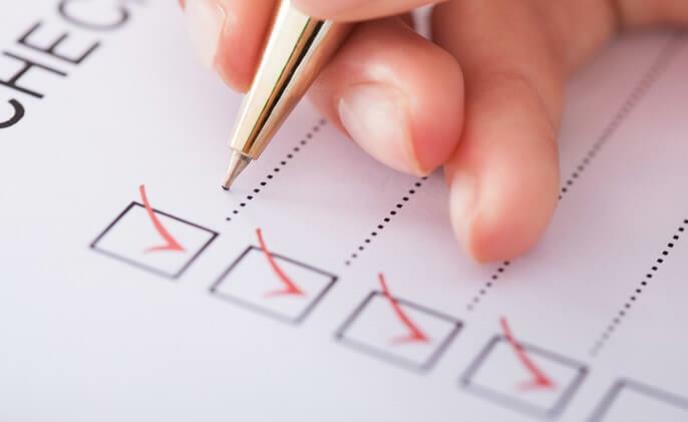 Planning solutions based on the requirements is only half the work done. Their implementation is perhaps the most difficult part of it all. One of the reasons for this is that even when a technology may be robust, its efficient functioning is decided by several factors surrounding it. These factors often involve the integration of new technology with old technology; the cost-benefit analysis of new technology, which is often not entirely clear; and the changes in people’s skills and processes that must accompany the installation of new technology. Another common challenge is the lack of skilled personnel. For instance, buildings will have numerous sensors installed that will collect data.